“I was locked out of my Windows 7 computer and don’t know how to unlock Windows 7, I had a big presentation the next day and all of the files were in that desktop. I needed an effective and quick solution to the problem”. Well, I didn’t find one, I found many. The article below is all about the problem I faced that day and how to unlock Windows 7 password. 3 very user-friendly and effective methods are discussed in this article below, you can use any one of them to unlock Windows 7 password with ease. 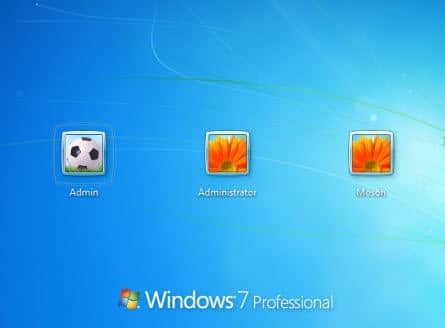 If you are locked out of Windows 7 computer because you forgot the password and now wondering “how to unlock my computer Windows 7” then you should know that there are more than a few options available but it is recommended that you go for Windows Password Recovery. It is faster, reliable and extremely efficient to unlock Windows 7 password. 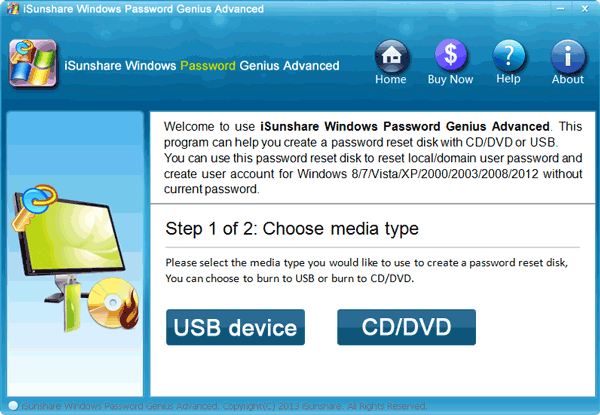 Step 1: Download and install Windows Password Recovery and then insert a CD or a DVD or a USB drive. Step 2: Run the program and select the USB drive from the drop menu. 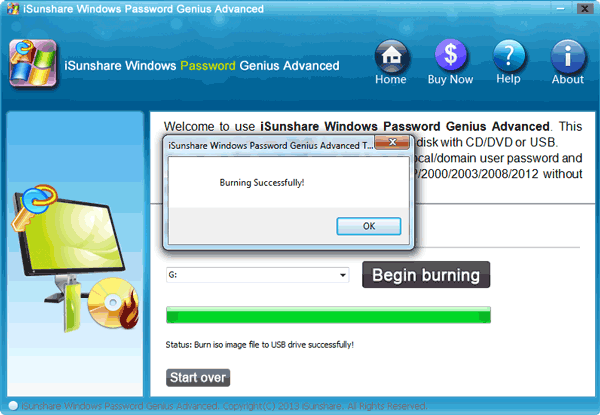 Step 3: Click on “Begin Burning” and the program will create a password reset disk. Step 4: You have successfully created the disk, now just click “OK” to complete the procedure. Step 5: Insert that bootable USB drive into the computer and restart it. 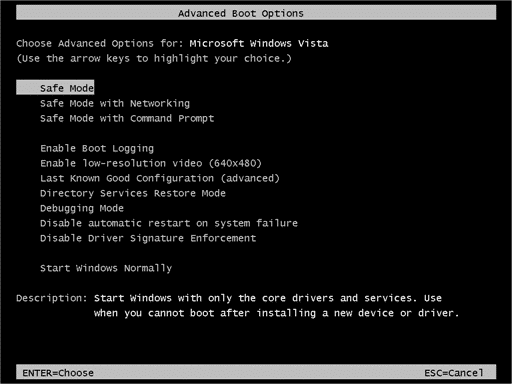 Step 6: Start tapping “F12” or “ESC” to get access to Boot Menu. Step 7: In the Boot Menu, select that USB drive and press ‘Enter”. Step 8: The computer will start loading Windows Password Recovery Tool. 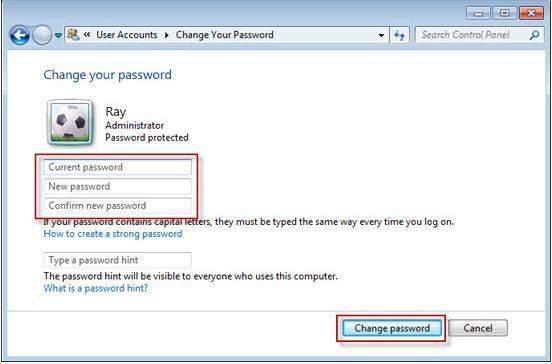 Step 9: Now you have to select the Windows system and choose the user account whose password you need resetting. Step 10: Then, just click on “Reset Password” below. You have successfully unlock the password for Windows 7. Finally, click on “Reboot” to reboot the computer, after that you will be able to enter your account without password. 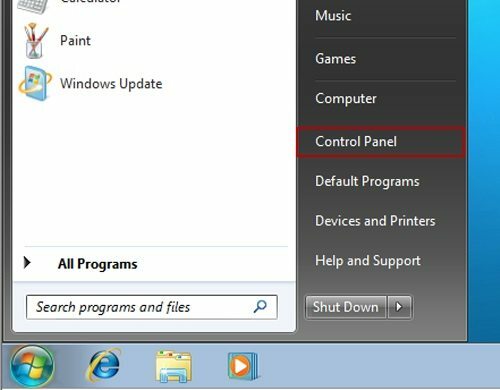 If you have locked out of Windows 7 computer and don’t know how to unlock Windows 7 password then you can use the password reset disk to regain access to your computer. Frankly, the Windows 7 password reset disk is a very elaborate procedure, but you need to make a reset disk before your Windows 7 is locked out. If you have, now you just have to use it to unlock Windows 7 computer. Step 2: Now, at the Windows 7 welcome screen you need to click on “Reset Password”. Step 3: Click “Next” then the Password Reset Wizard will appear on the screen. Step 4: Select the inserted USB drive and click “Next”. Step 5: If you have successfully reset the password then a confirmation message will appear on the screen. 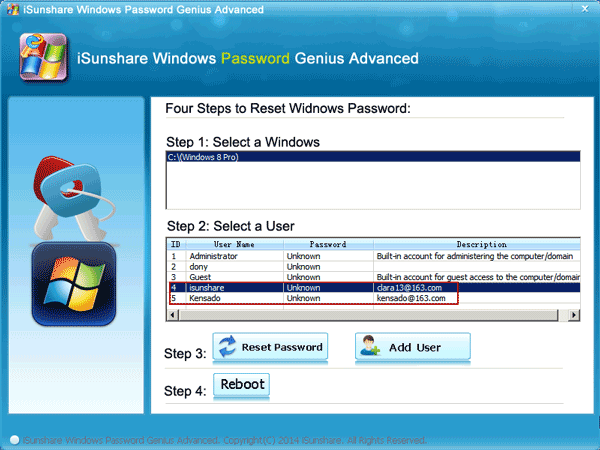 This is the way of unlocking the Windows 7 using Password Reset Disk. Step 1: Boot your computer and start tapping F8 while the computer is starting, you will be redirected to Advanced Boot Options. Step 2: Use the arrow keys to choose Safe Mode and then press “Enter”. The computer will boot up in Safe Mode. Step 3: Now, click on the Administrator account on the Windows Logo screen, this particular does not need any password but if you ever set a password for that account then you need to enter it when asked. Unfortunately, if you have even forgotten this one, then you have to use Windows Password Recovery tool to bypass it. Step 4: After entering the Administrator account, go to “Control Panel” from “Start”. Step 5: Go to “All Control Panel Items” and click “User Accounts”. Step 6: Now, click on the account whose password you have forgotten and then click on “Change Your Password”. Step 7: Then, just enter a new password for that account. The Windows 7 password unlock has been completed successfully. Reboot your computer normally and you can enter the computer with your new password. We have discussed 3 of the most effective methods to unlock Windows 7 computer. Each of them is capable of unlocking the OS but if you have locked out of the Administrator Account then the only way to get access to it is to use Windows Password Recovery, you won’t be able to get access through Safe Mode.